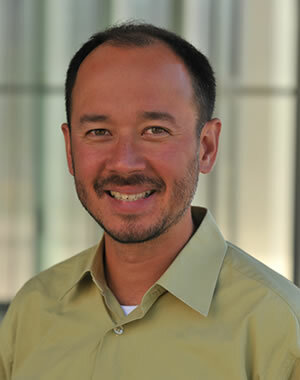 Dean Yang is Professor of Public Policy and Economics. His research is on the economic problems of developing countries. His specific areas of interest include: international migration, microfinance, health, corruption, and the economics of disasters. Dean teaches Ford School courses in the economics of developing countries and in microeconomics, as well as a Ph.D. course in development economics. He received his undergraduate and Ph.D. degrees in Economics from Harvard University.